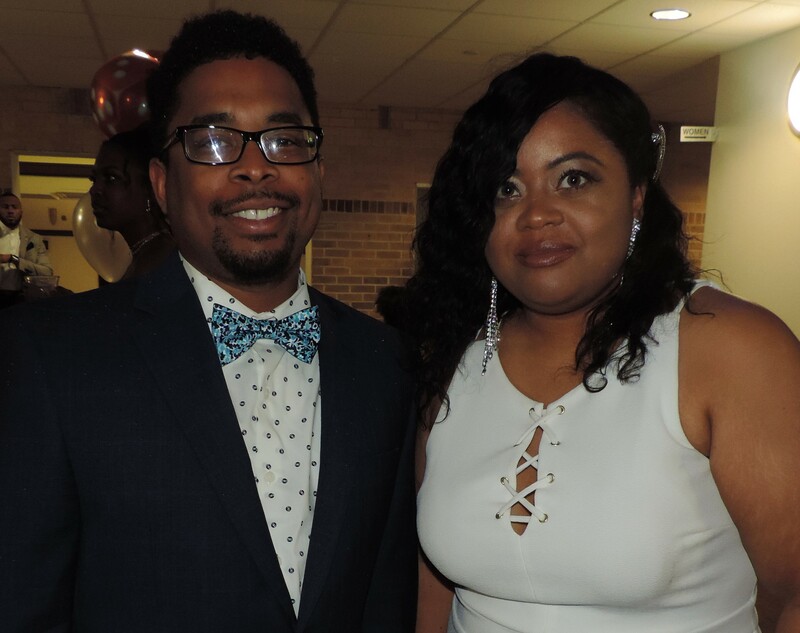 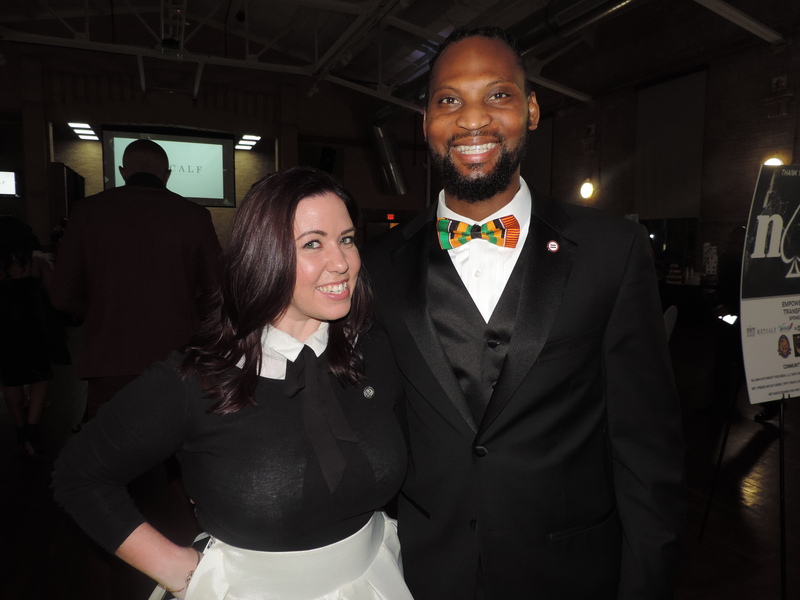 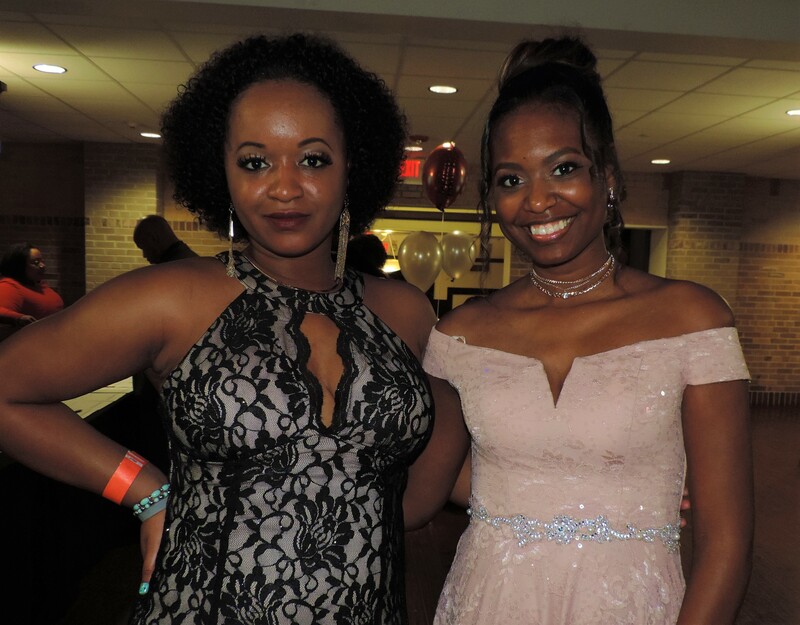 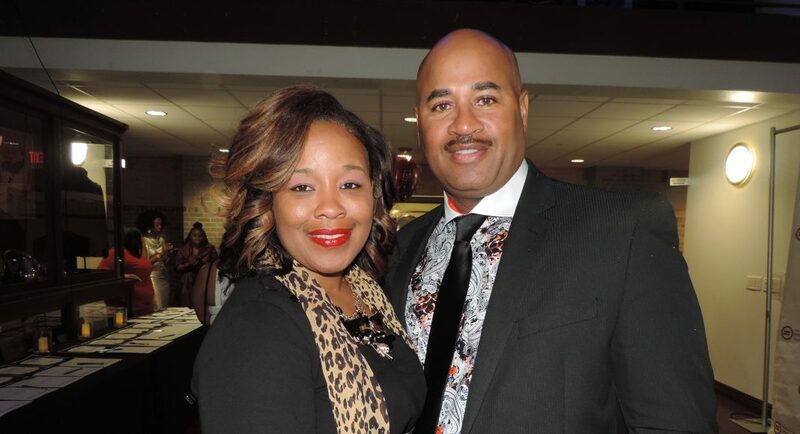 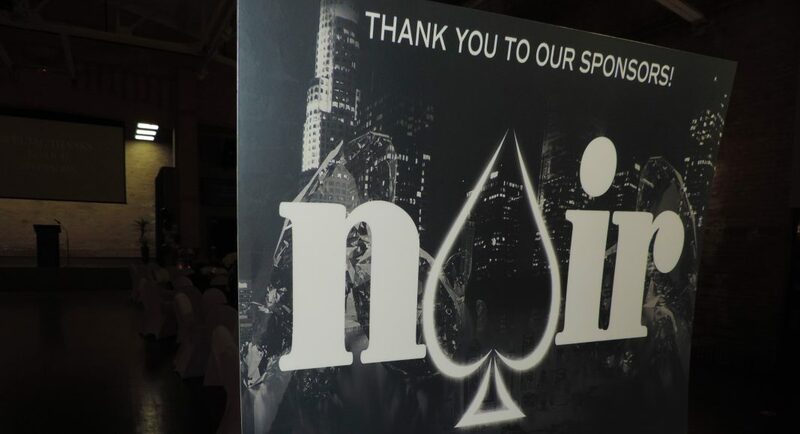 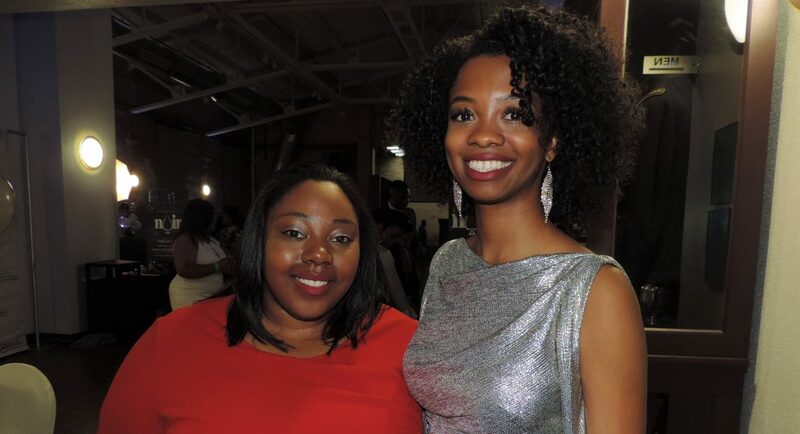 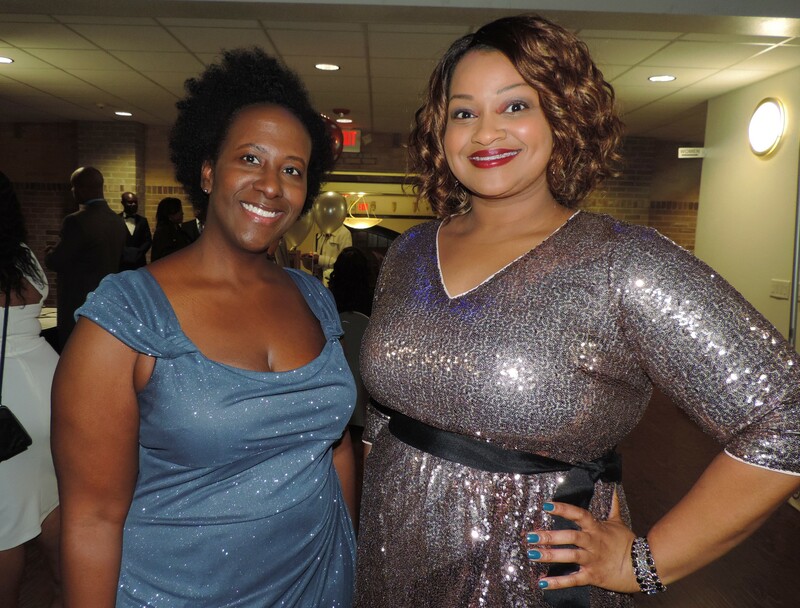 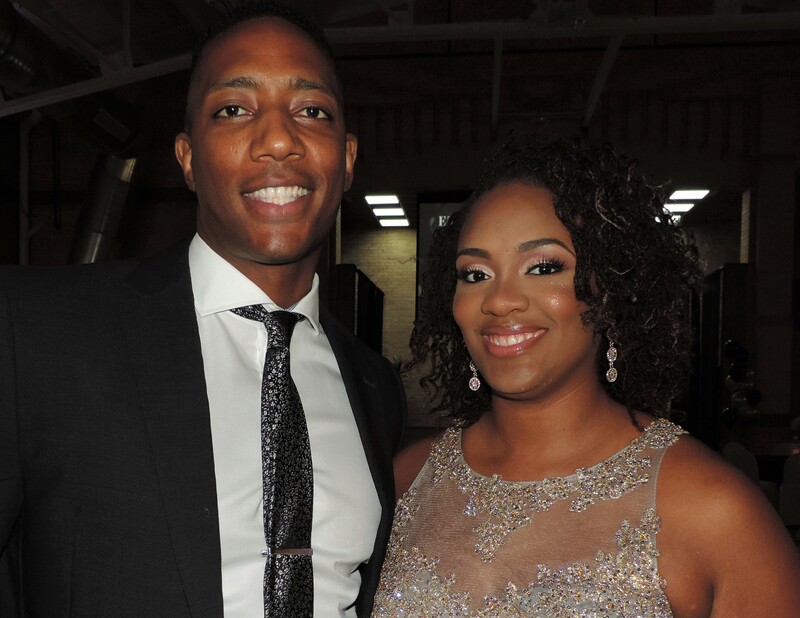 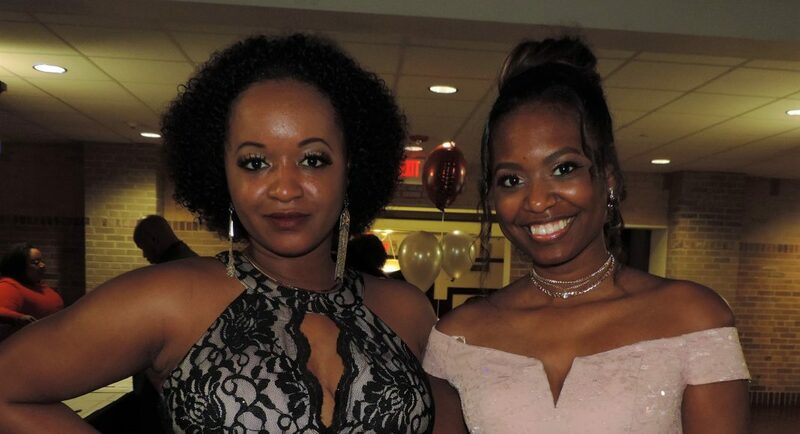 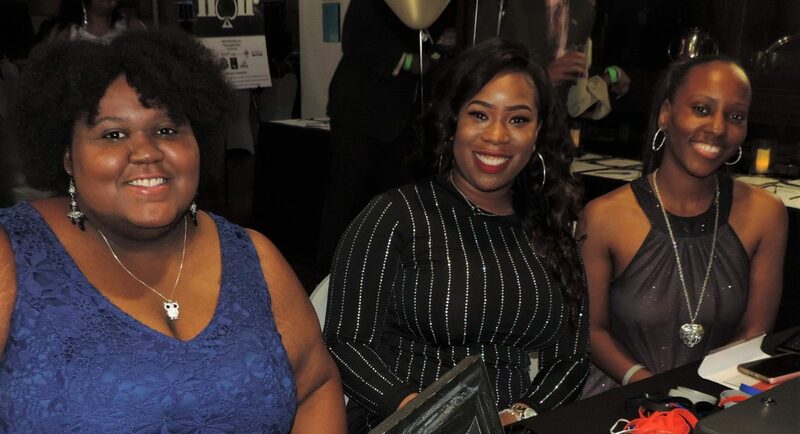 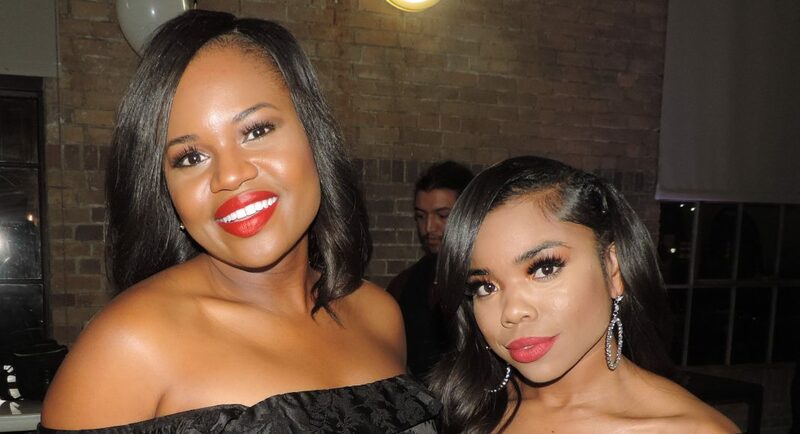 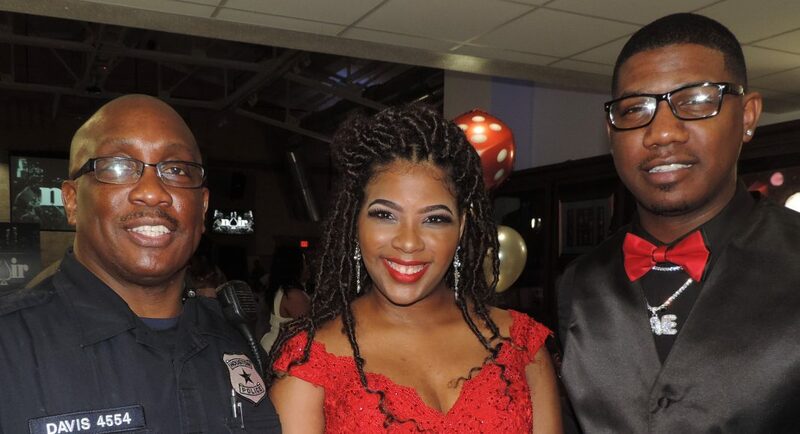 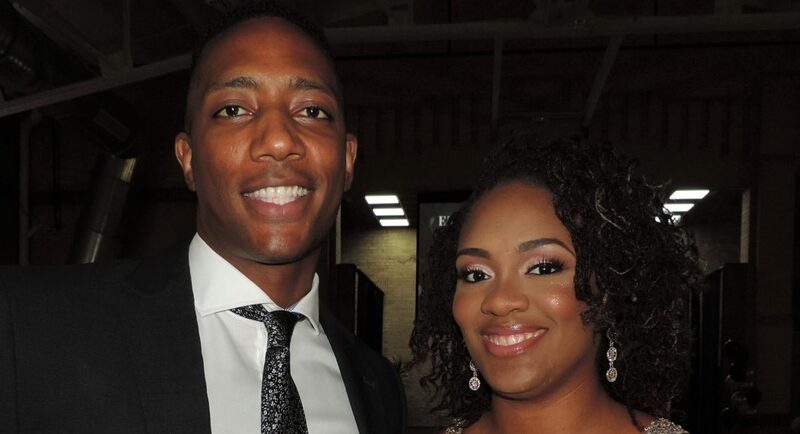 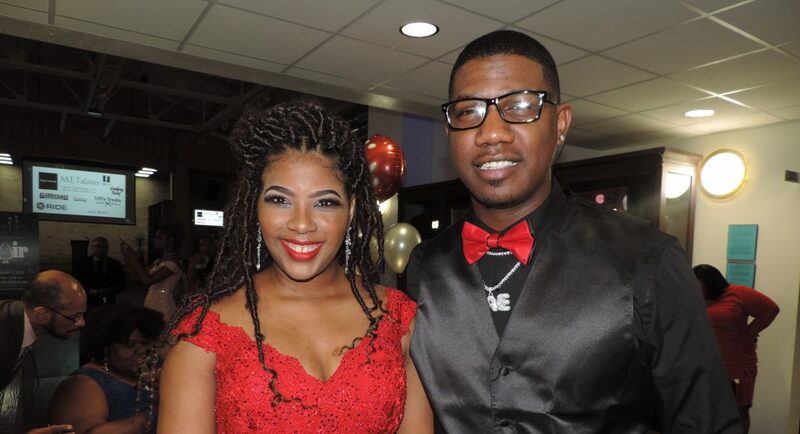 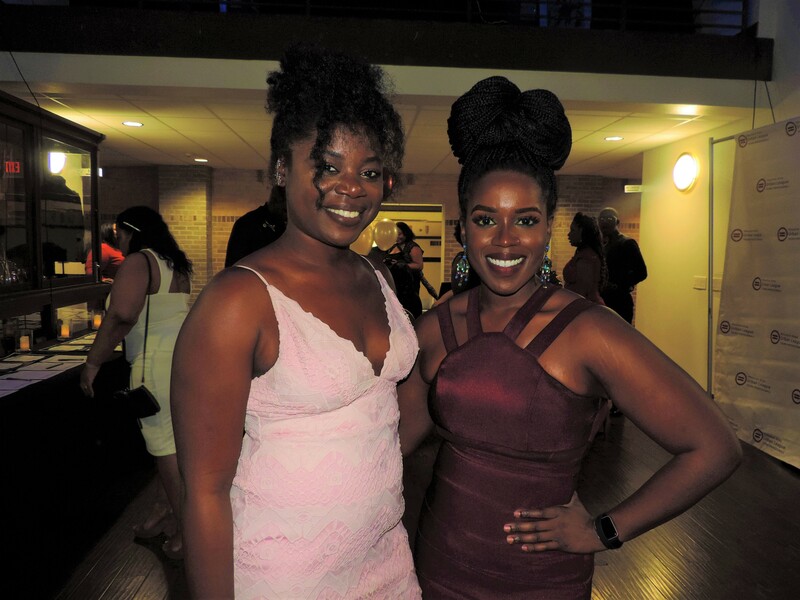 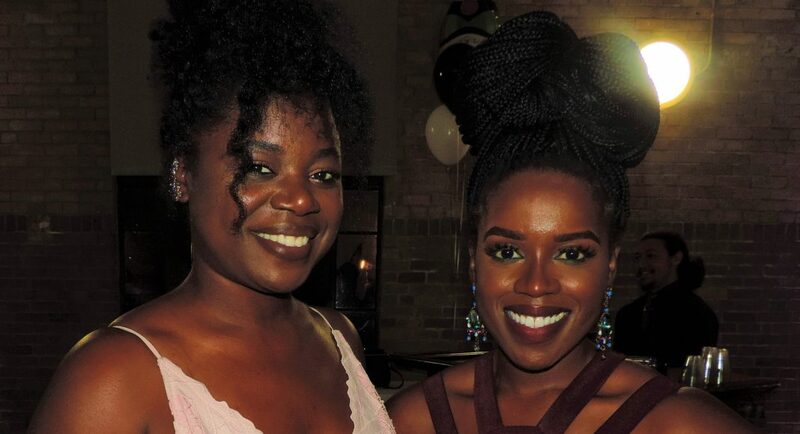 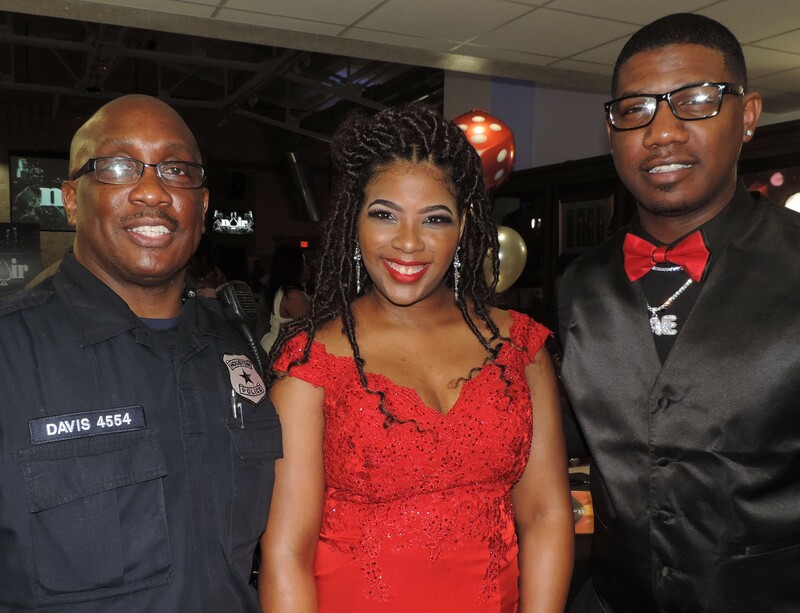 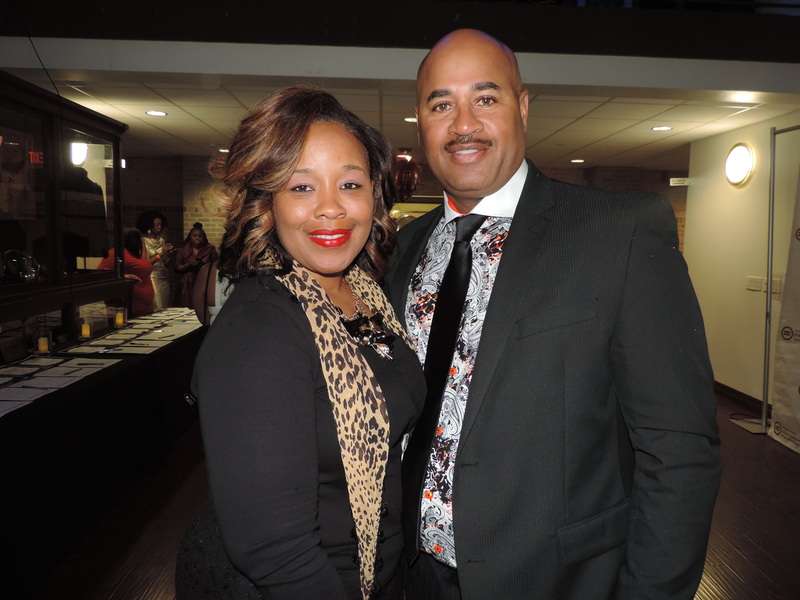 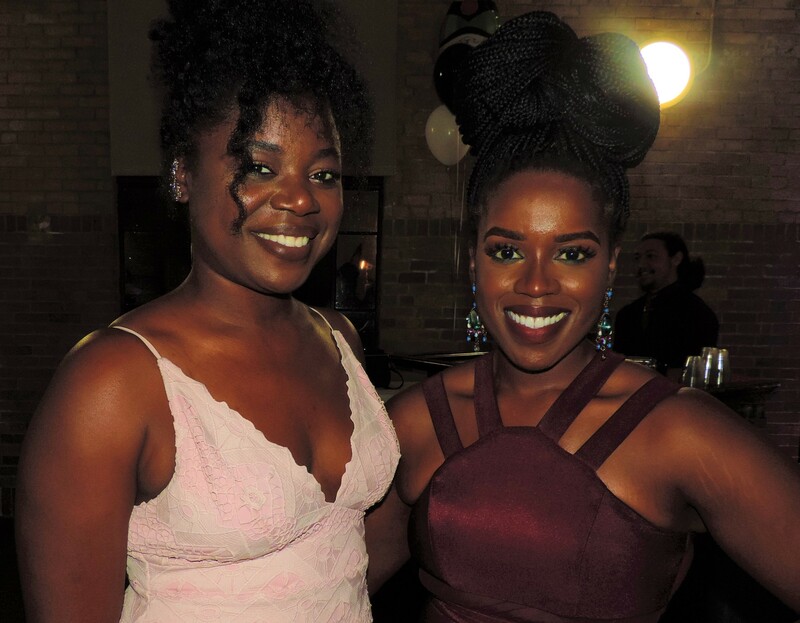 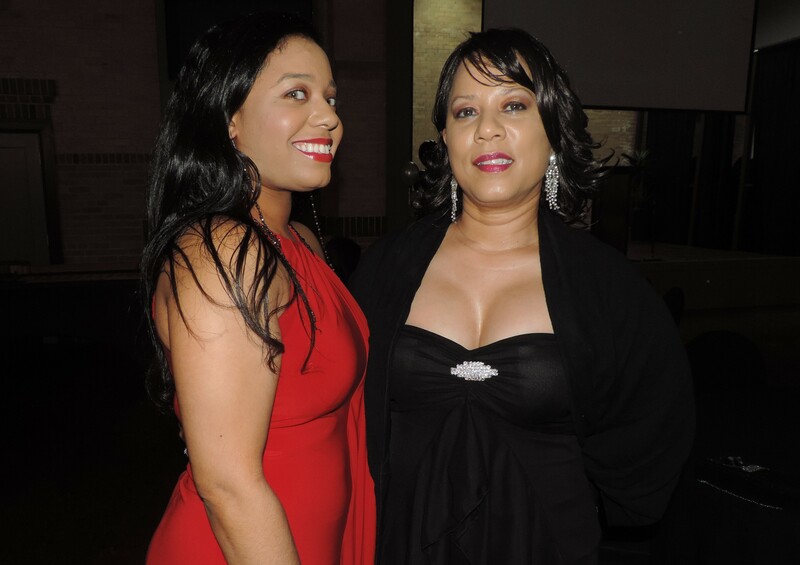 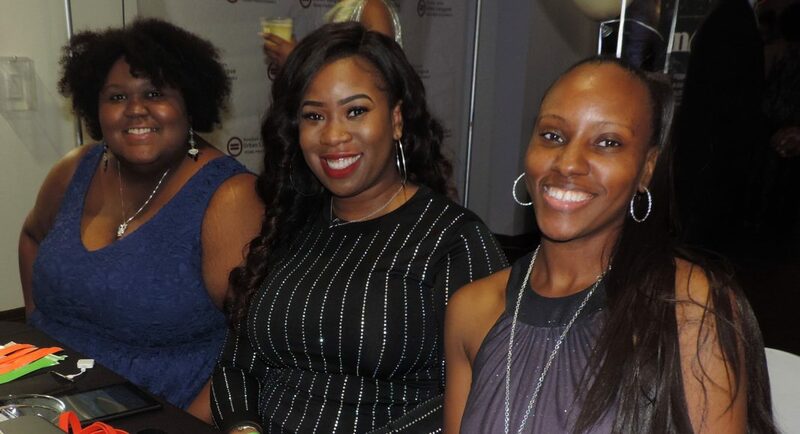 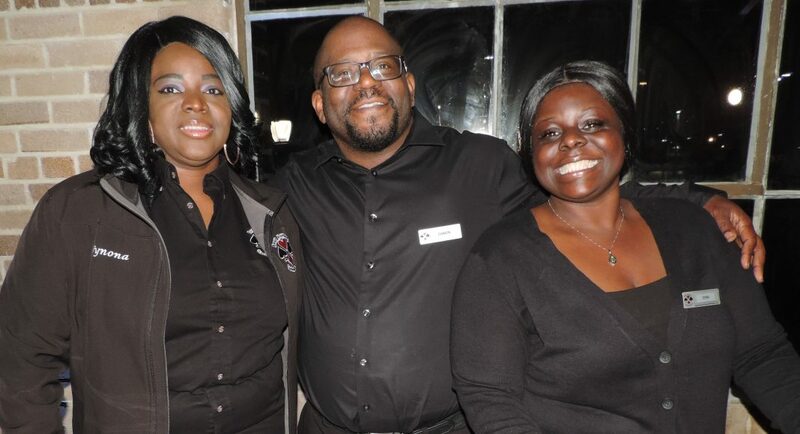 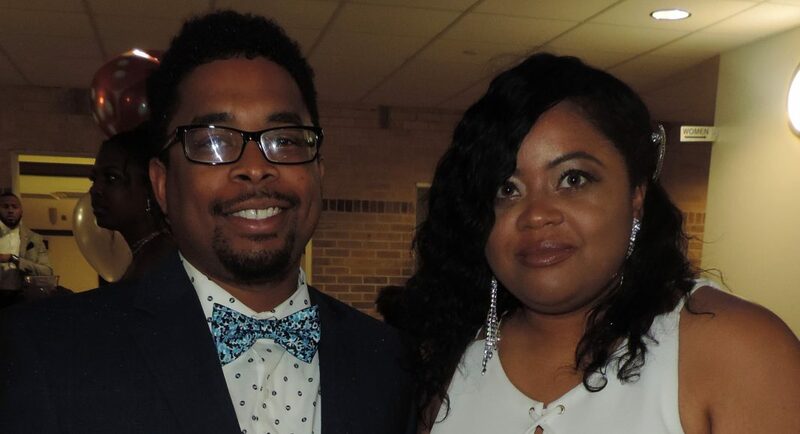 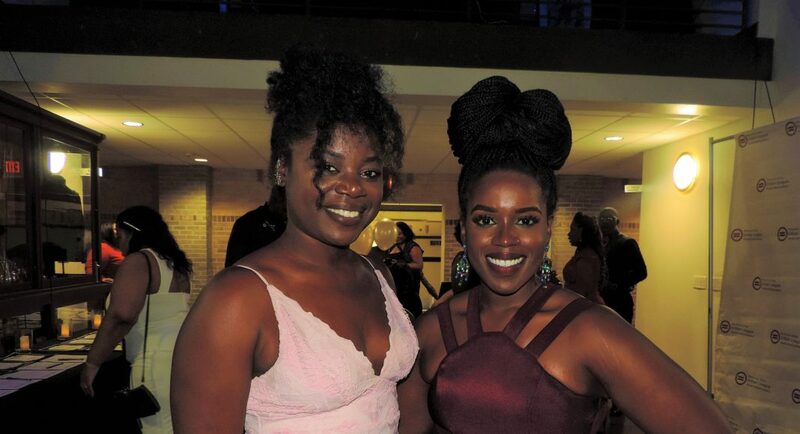 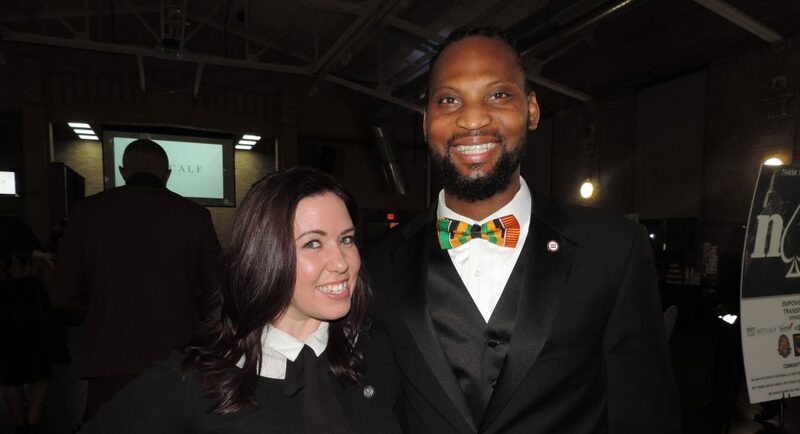 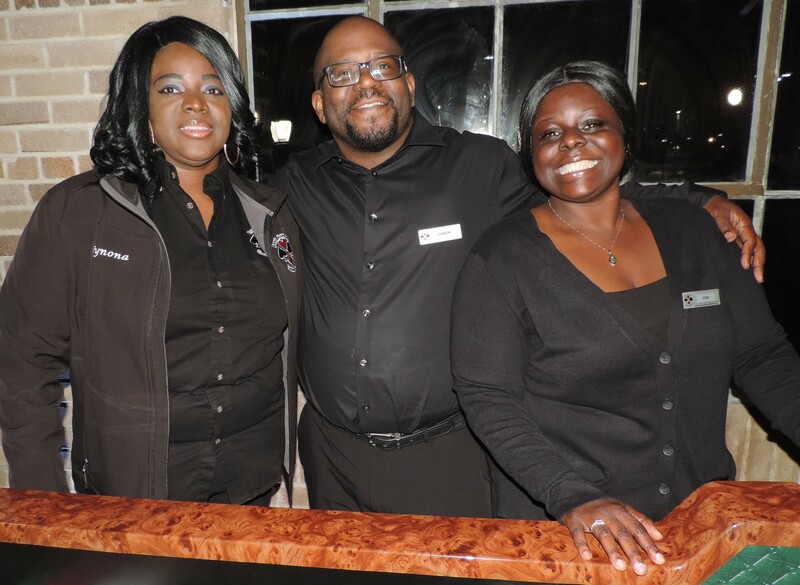 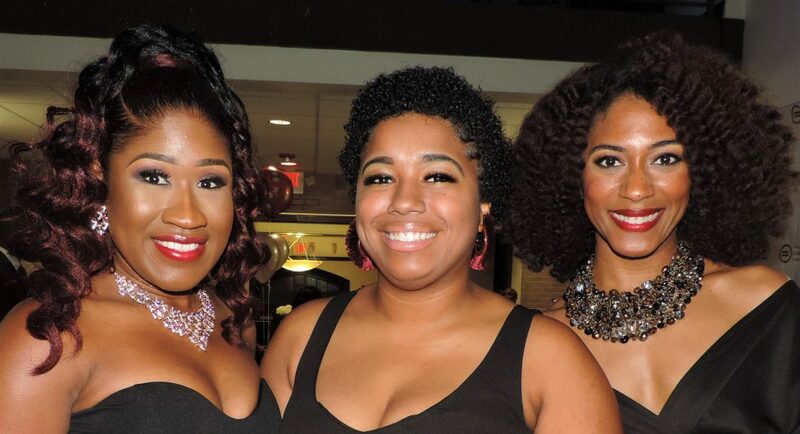 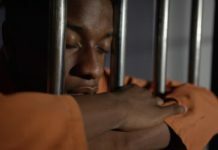 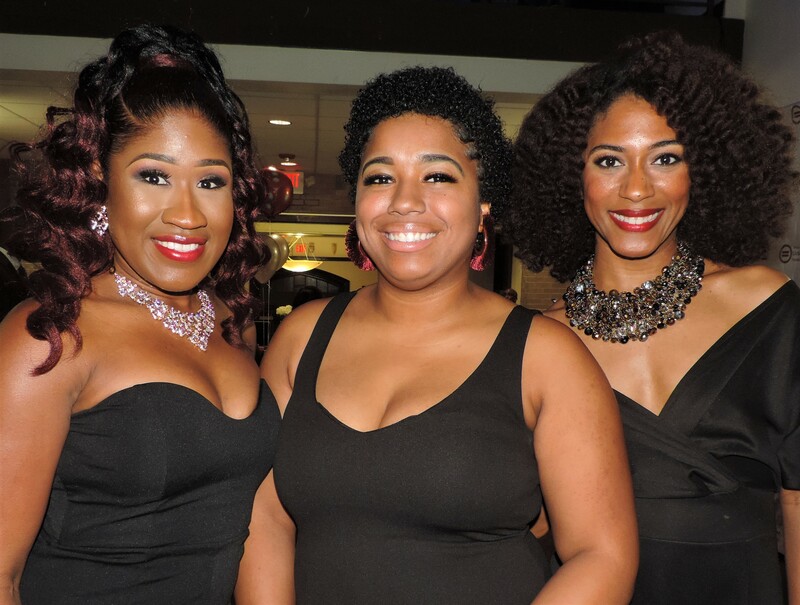 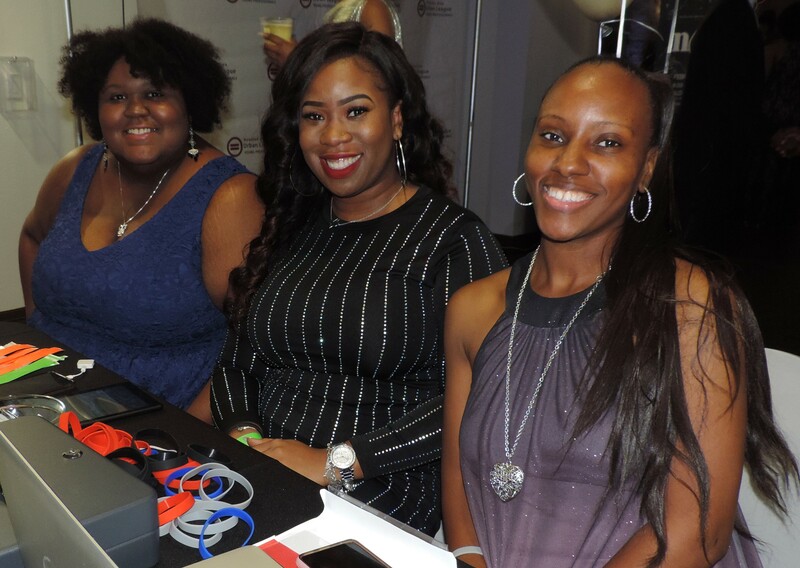 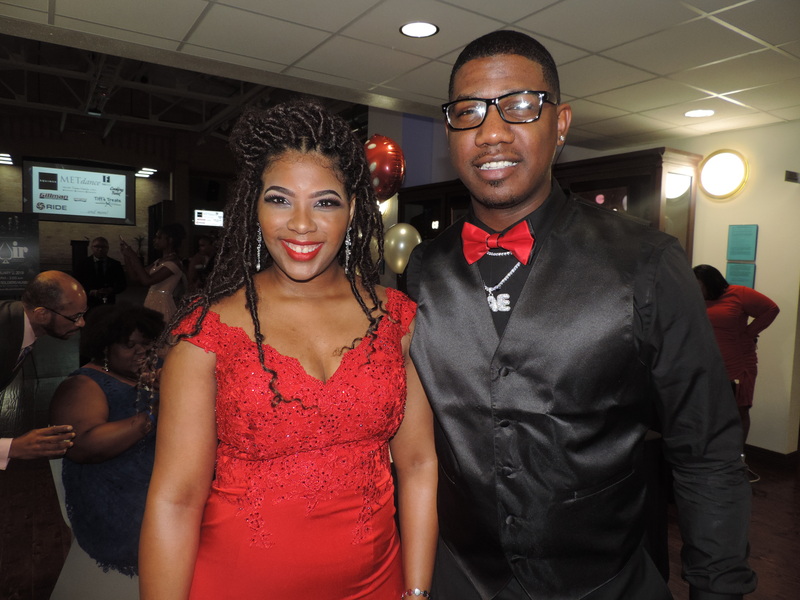 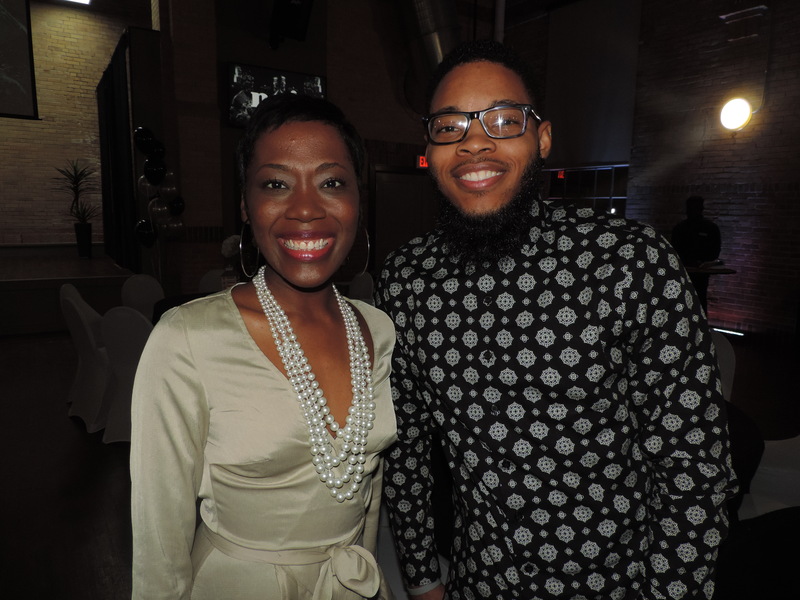 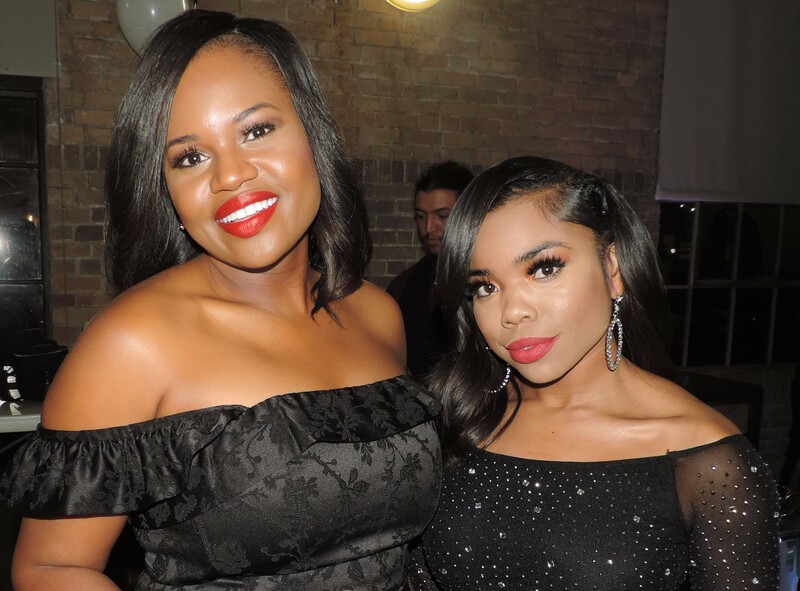 The Houston Area Urban League Young Professionals recently hosted its 6th Annual Casino Night, “Noir: A Night of Black Excellence,” at the Buffalo Soldiers Museum. 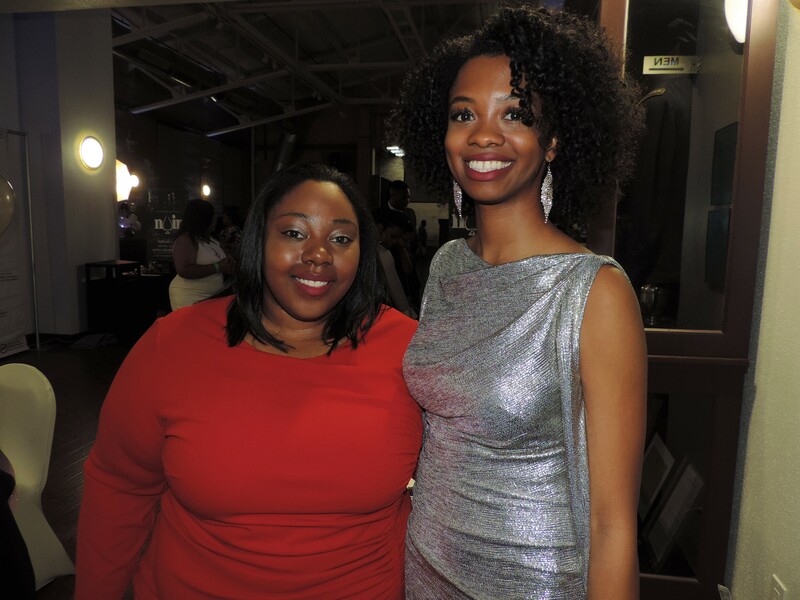 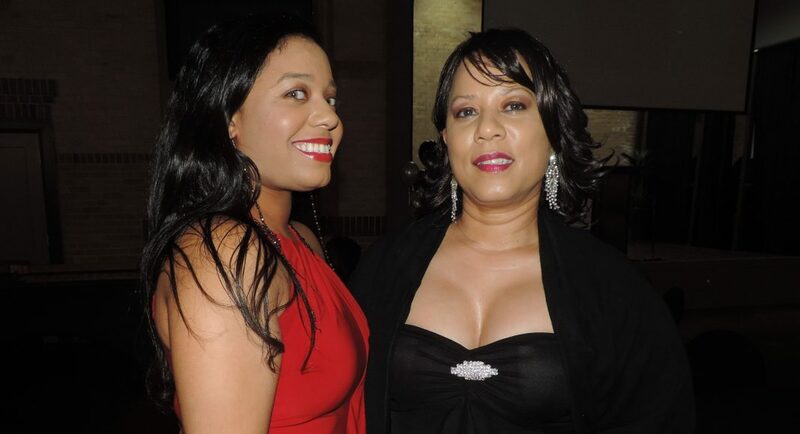 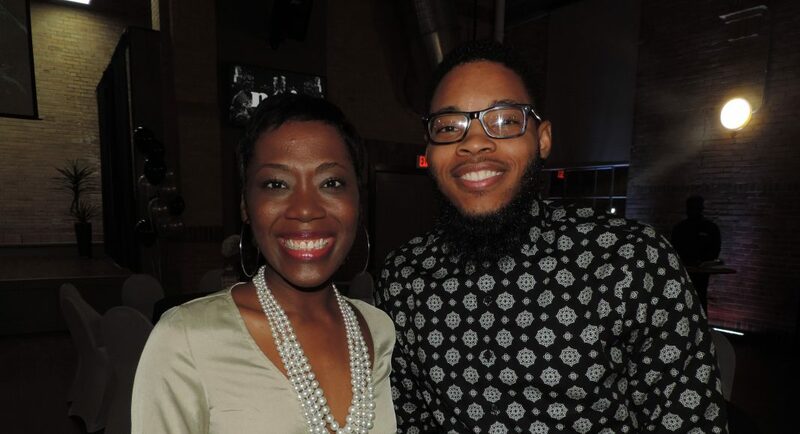 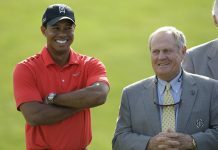 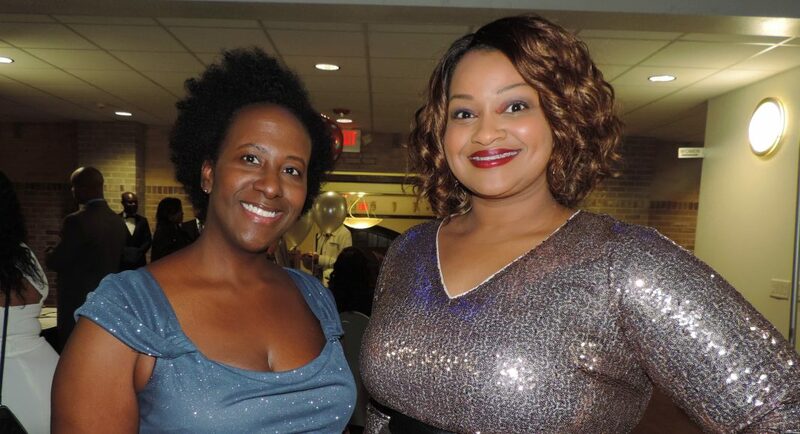 The event brought together the City of Houston to raise funds in support of the HAUL and HAULYP’s service efforts. 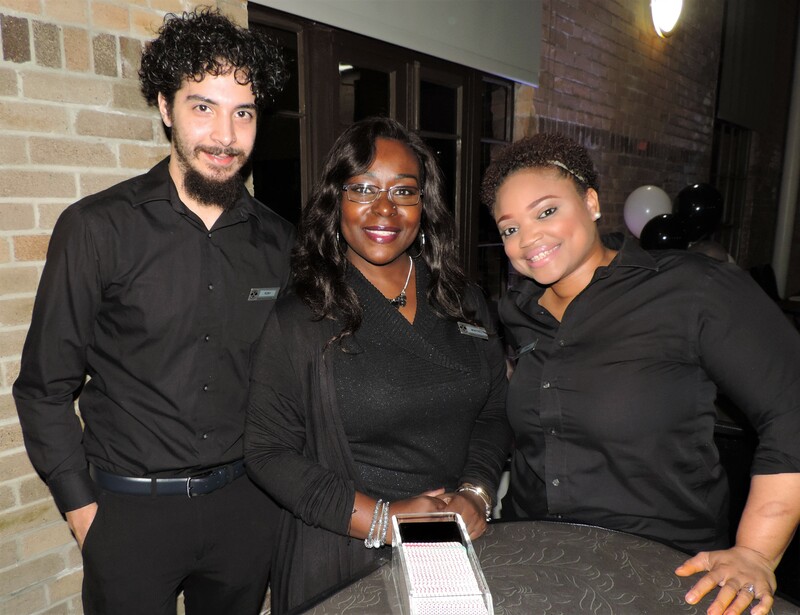 The Houston Area Urban League Young Professionals recently hosted its 6th Annual Casino Night, “Noir: A Night of Black Excellence,” at the Buffalo Soldiers Museum. 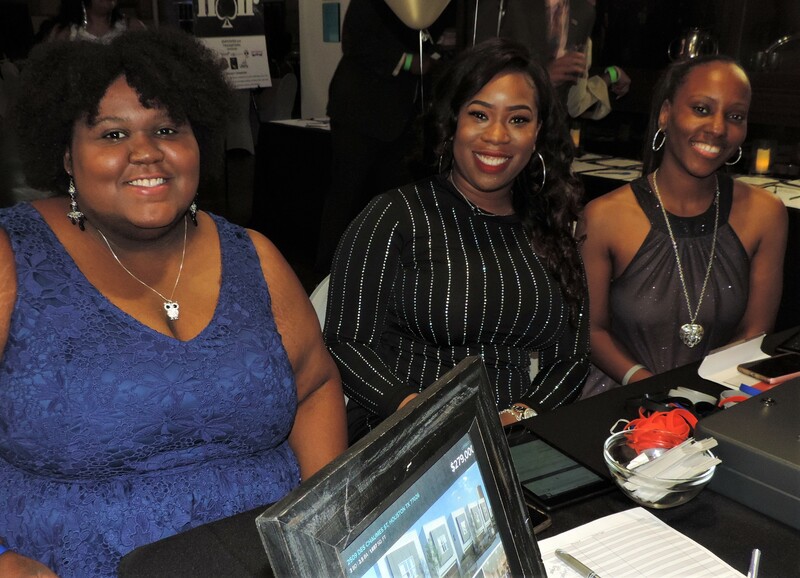 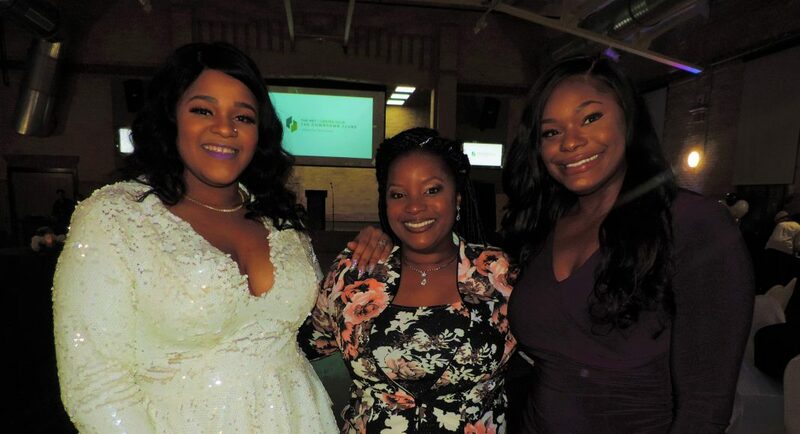 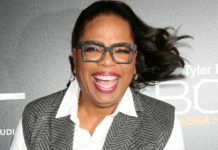 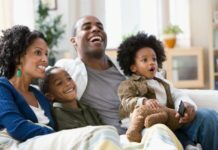 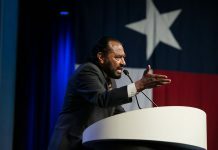 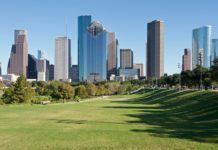 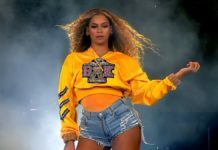 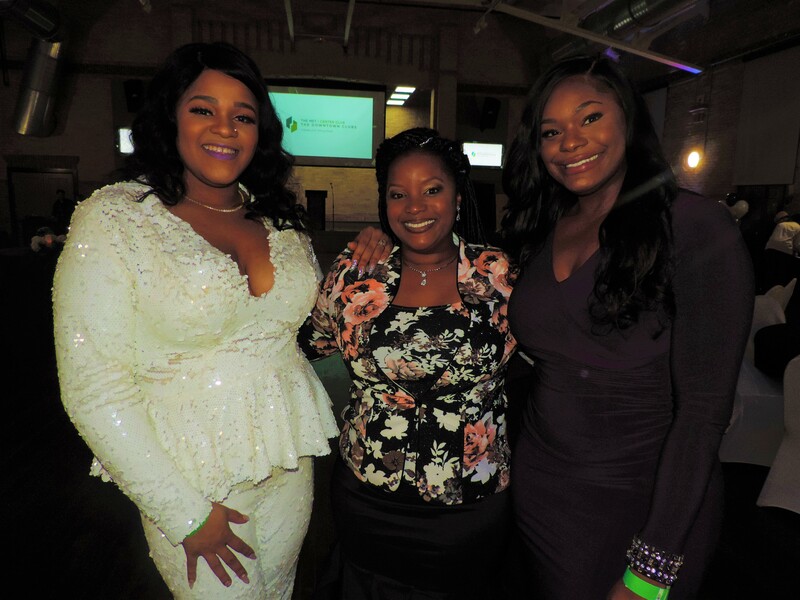 The event brought together the City of Houston to raise funds in support of the HAUL and HAULYP’s service efforts including youth enrichment, education, small business development, first time home buyers, and health awareness. 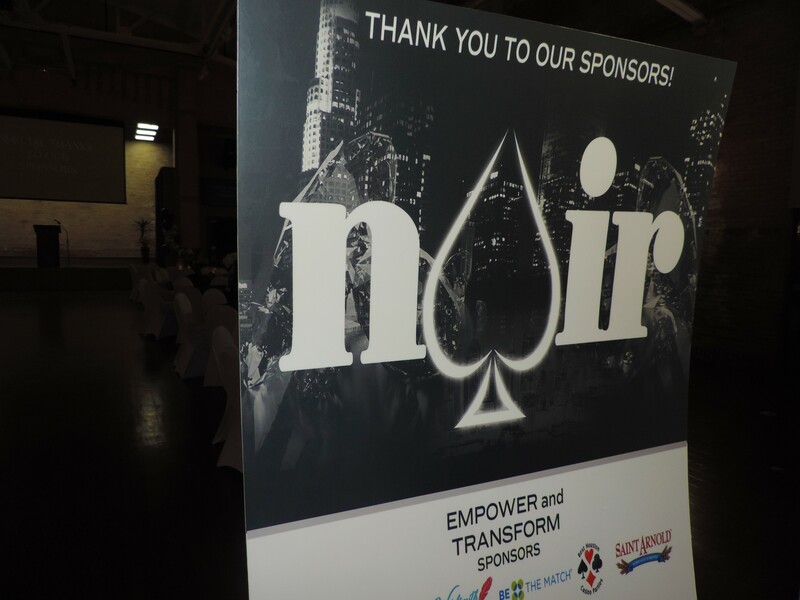 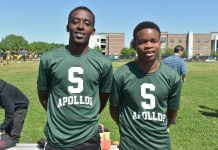 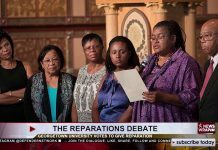 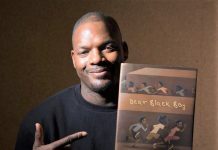 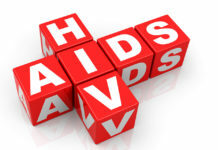 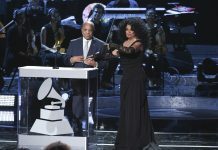 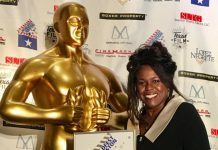 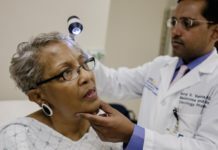 Funds raised at Noir go towards supporting underserved communities. 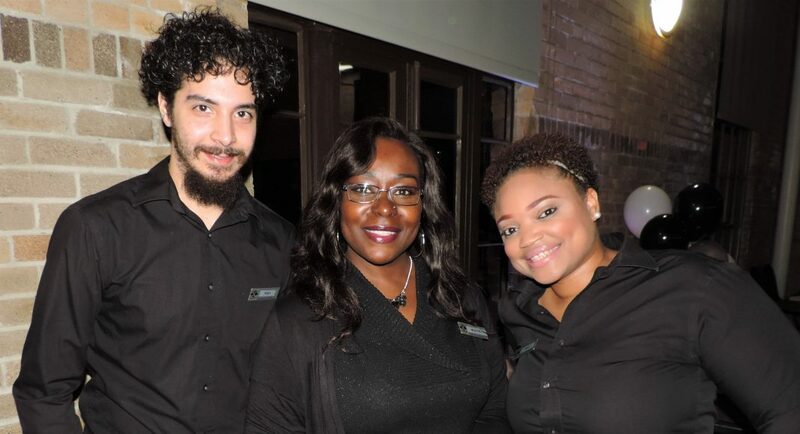 Great casino games, entertainment, food and networking were enjoyed by all attendees including event coordinator Christen Blackledge, Gary Miller, Deion Dorsett, Genae Wilburn, Jalisa Ray, Taisha Walker (KPRC), Paige Hubbard, Casaundra and Jeremy Johnson, Dr. Gwendolyn Alfred, Elizabeth Fletcher, Samantha Williams, Chalice Ebow and many others.